Photo from the June 2016 flood in West Virginia. The area expected to see the most risk of flash flooding is Mercer County, because of its close promixity to the New River in Virginia, which is expected to crest at 19.5 feet Tuesday at 1 p.m.
Mercer County is under a flash flood watch all day Sunday and Monday. 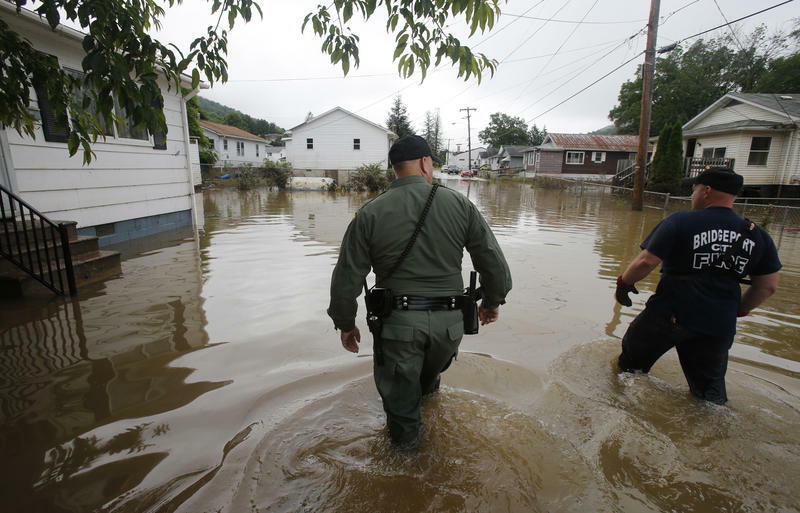 At a news briefing Sunday afternoon, the West Virginia National Guard announced they have equipment and resources ready to deploy for rescues in southern W.Va., if severe flooding does occur. The agency may also deploy resources to North and South Carolina next week to help with flood recovery efforts. At this time, flooding from the Potomac River is not expected to be as significant as it was last week, but the WVNG is monitoring flooding there as well. 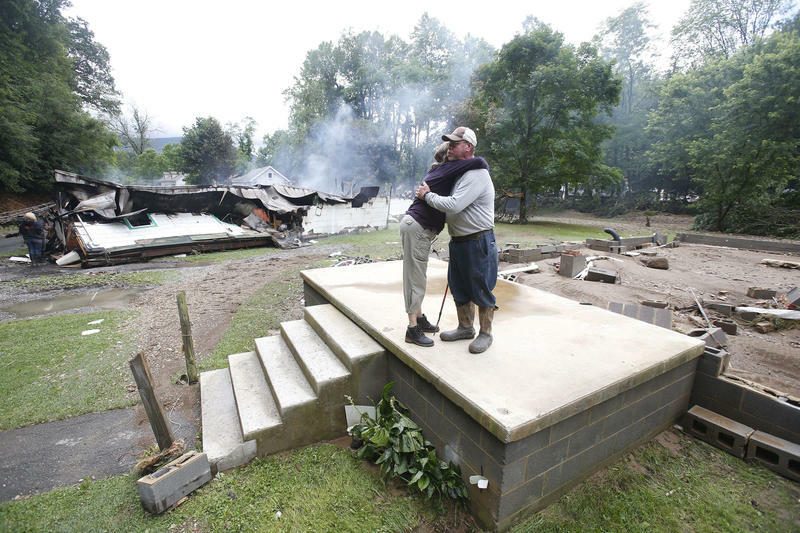 The West Virginia National Guard’s Quality Assurance and Control team have inspected and approved eight more new homes this week built for families affected by major flooding in June 2016. In a press release, the Guard said the homes meet building standards.